According to researchers shopping carts have more germs than a public restroom. Shopping cart cleaning is becoming such an issue that many states are pushing to pass laws requiring facilities to clean and sanitize their shopping carts. Sure there are sanitizing wipes available, but did you know that in order for the wipe to sanitize the area it must have a dwell time of up to 12 minutes while wet. 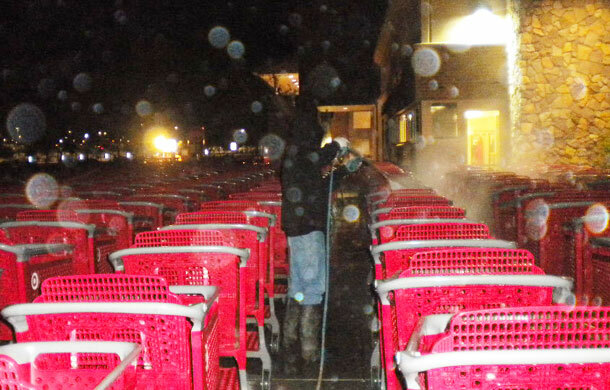 AZ PowerWash Pros currently services many locations around the Queen Creek – Valley cleaning and sanitizing their shopping carts on a weekly basis. 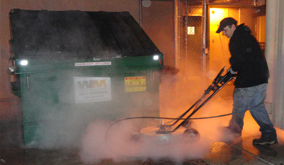 Our Shopping cart and sanitizing services include, steam cleaning shopping carts with up to 250 degree Fahrenheit, hot enough to kill bacteria; And chemical free all natural sanitizer application, only needing 60second dwell time to kill 99% of bacteria. We care about our neighbors in the Queen Creek-Valley area and we want to help protect them. 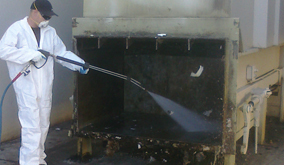 Call today to begin you shopping cart cleaning and sanitizing program and protect your customers. Together we can make it known that Queen Creek, AZ -Valley shopping carts are clean and safe. 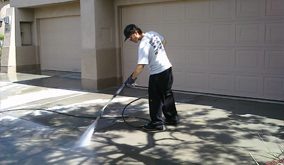 Call AZ Power Wash Pros for commercial shopping cart cleaning services in Queen Creek, Arizona.